Read Our ReviewsCustomers Love Us! Horace is an outstanding service advisor. The tech are well trained and competent. Thank you for the great experience. Met w/ Shana right off the bat— we loved her w/ in minutes— she was kind, mindful of our wishes— gave accurate information & walked us through process w/ professionalism & efficiency— The finance guys was a hoot, fun professional friendly demeanor— Thank you !!! Professional and courteous staff from the first phone call placed, updates, and getting the car back. The environment of this service center was the most pleasant ever experienced! McDonald Volkswagen is your go-to resource when you’re in need of top-notch Volkswagen sales, service and financing. Our Volkswagen dealership in Littleton, CO, has a large inventory of new, used and Certified Pre-Owned VW models, and a fully staffed service center that’s ready to help keep your prized vehicle running in great shape for many years to come. Visit our VW dealer to test-drive a new Volkswagen or for VW service today. Shop our selection of new Volkswagen models to find the one that’s best suited to your personality and lifestyle. We have new VW Jetta sedans for sale, as well as new Volkswagen Golf models. If you’re looking for a family-friendly SUV, consider test-driving a new or used Volkswagen Tiguan or Atlas. Our VW sales experts will answer any questions you have, and once you’ve selected a model to take home our Volkswagen financing team will lay out all of your loan and lease options. If you’re in need of Volkswagen service or repairs, visit our Volkswagen service center near Greenwood Village, CO. Our highly skilled technicians will keep your vehicle running well with routine oil changes, tire rotations and other service that your VW may require. 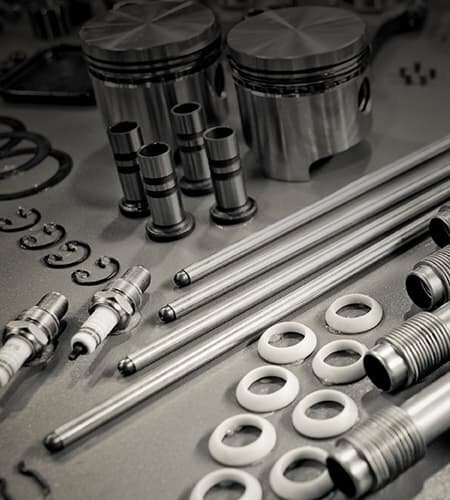 We can swap out components with OEM Volkswagen parts and handle emergency repairs if your vehicle breaks down or has been involved in a collision. Call us to schedule a VW service appointment or swing through for VW Service Xpress. McDonald Volkswagen is conveniently located at 6000 S Broadway in Littleton, CO. This is an easy drive for our friends coming from Highlands Ranch, Denver, Centennial and beyond. 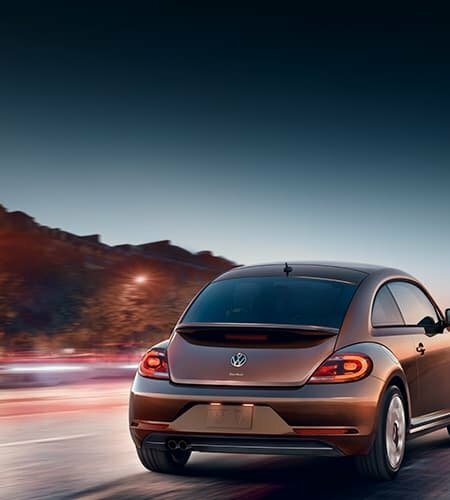 Browse our inventory online and then schedule a test-drive, or visit our Colorado Volkswagen dealer to check out our inventory of new, used and Certified Pre-Owned VW models in person. We look forward to your visit!